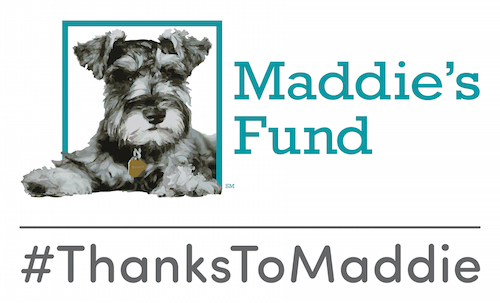 Two students in the Maddie’s Shelter Medicine Program at the University of Florida will receive Broker’s Tale scholarships in honor of the donor’s childhood dog, Broker. “We named him Broker because he was born with a broken tail,” said the donor, who wishes to remain anonymous. “But a crooked tail didn’t stop him from being one of those dogs you measure all others against. The scholarships will be awarded to Ann Ensminger of Pittsburgh, Penn., and Dr. Rebecca Laster of Columbia, S.C.
Ensminger oversees medical and behavioral wellness and the animal care and enrichment program at Animal Friends, where she just celebrated her ninth year. She has an undergraduate degree in Conservation Biology from Thiel College, and is currently working toward a graduate degree in shelter medicine. She shares her home with a rescued retired Greyhound, a Smooth Collie from Collie Rescue, two Chihuahuas she brought home from Animal Friends, four rescue cats, and a rabbit she’s had in medical foster for two and a half years. “I’ve waited a long time for such a program to come along, and the program at the University of Florida certainly fits the bill,” she said. Dr. Laster is the shelter veterinarian for the City of Columbia Animal Services and a consultant for A Second Chance Animal Shelter in Manning, S.C. She obtained her DVM from North Carolina State University, and is currently pursuing the Maddie’s® Online Graduate Certificate in Shelter Medicine. Dr. Laster is enrolled in the Shelter Animal Physical Health online course this semester. 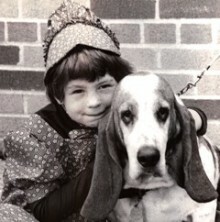 Throughout her career, she has worked with multiple humane societies and municipal organizations to improve the lives of shelter pets. A passionate advocate for spay and neuter, she has been instrumental in the establishment of three high-quality, high-volume, low-cost spay/neuter programs in South Carolina. 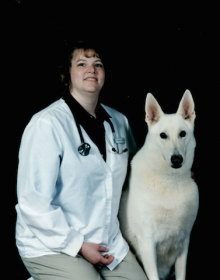 Dr. Laster is a member of the Association of Shelter Veterinarians and the American Veterinary Medical Association. 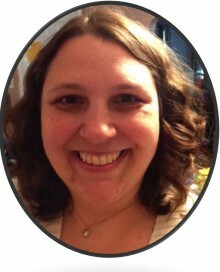 She lives in Lexington, South Carolina with her husband, two daughters, 4 dogs, Jasper the cat, and Lulu the umbrella cockatoo.